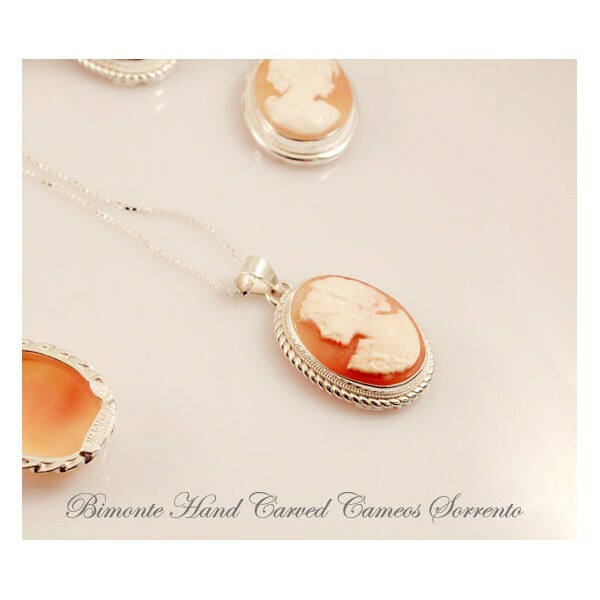 If wondering what to buy for a unique Christma Gift, this is something to think about. 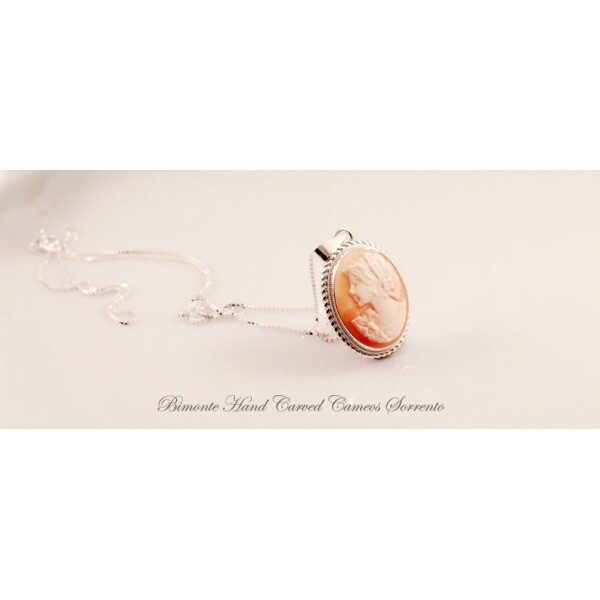 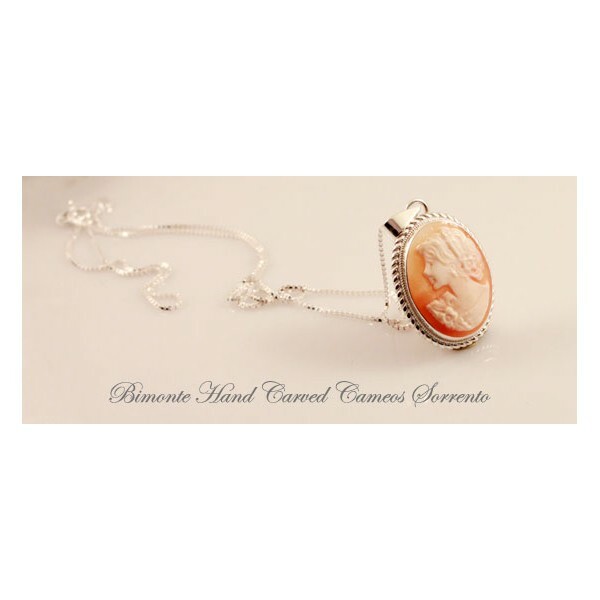 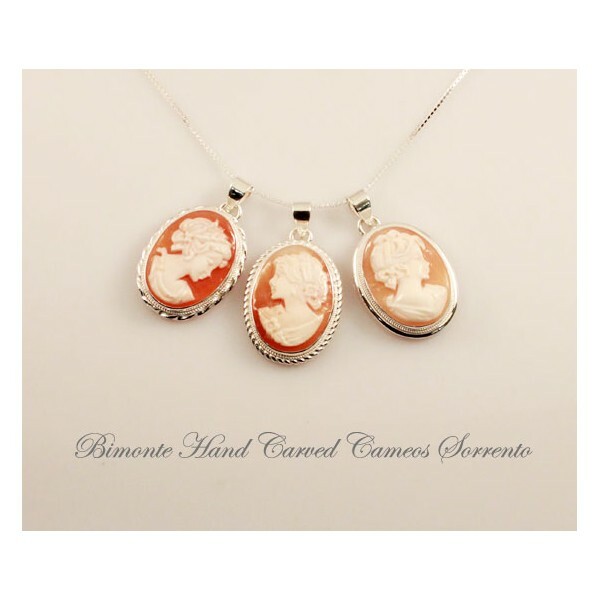 A REAL hand carved cameo necklace would be something really nice to surprise the ones you love. 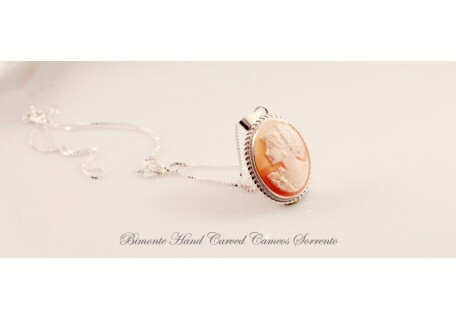 A quality piece but not too big , easy to wear and something to keep for ever. 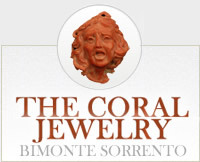 On top of this, a very good price. 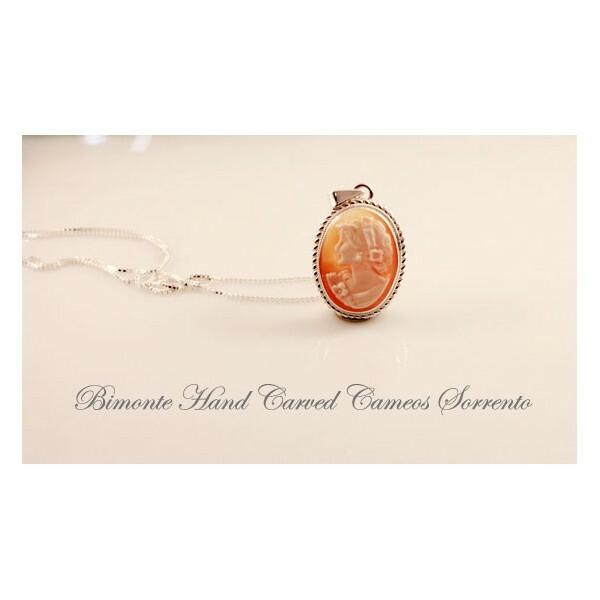 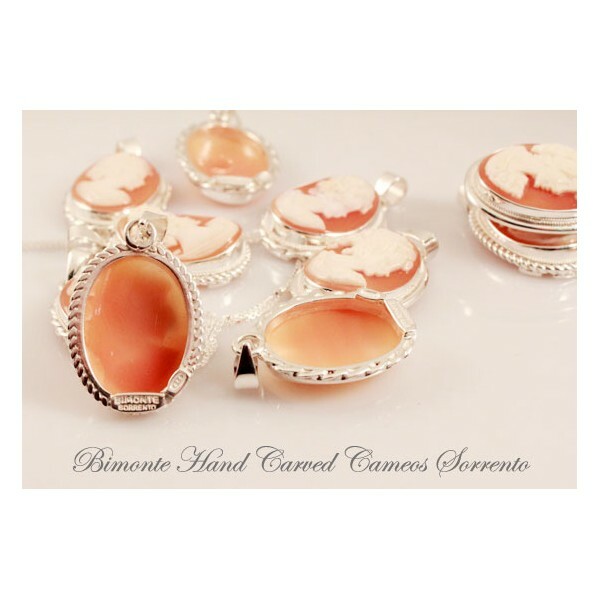 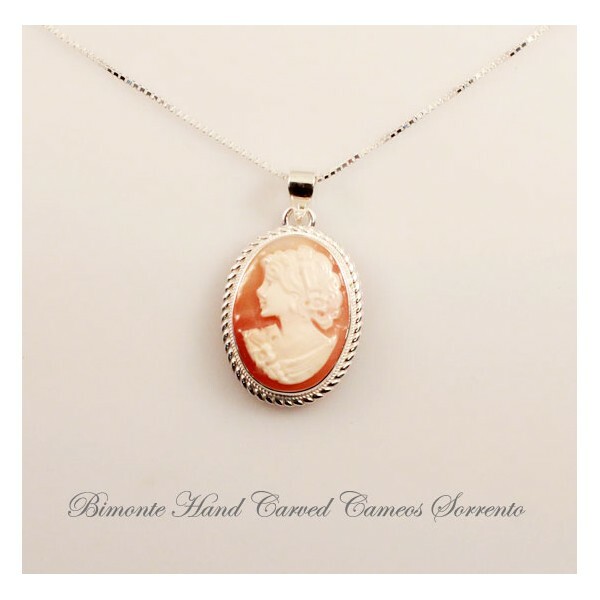 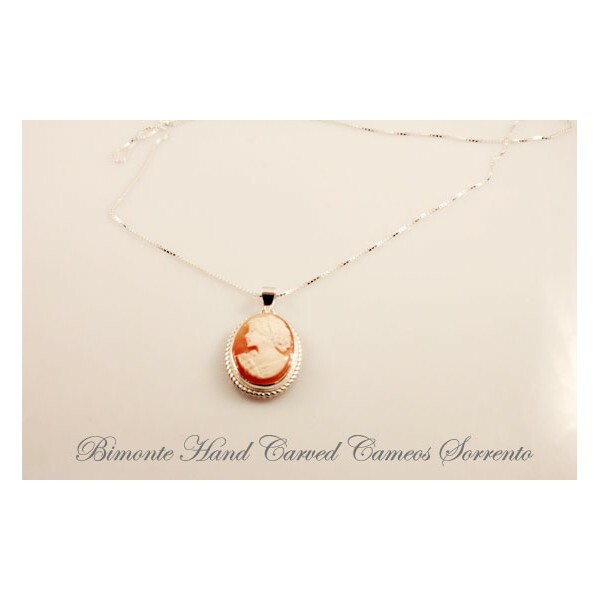 "The Cameo Necklace" is a very traditional piece of Italian jewelry designed and created by Bimonte Sorrento. 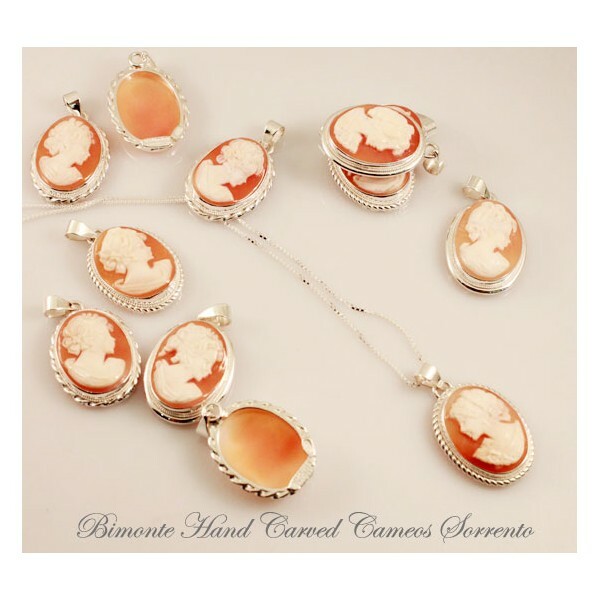 This hand carved shell cameo necklace is furnished with certificate of authenticity.